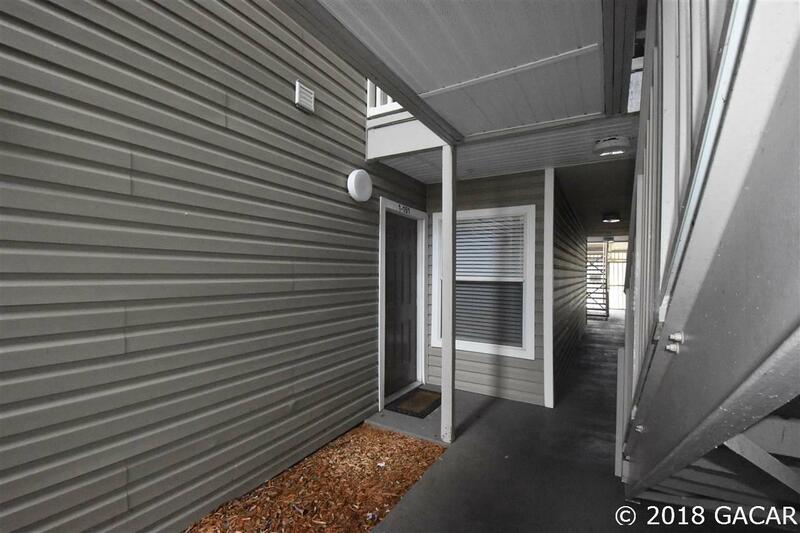 Turn-Key Ready 4 bed/4 bath ground floor freshly painted condo. 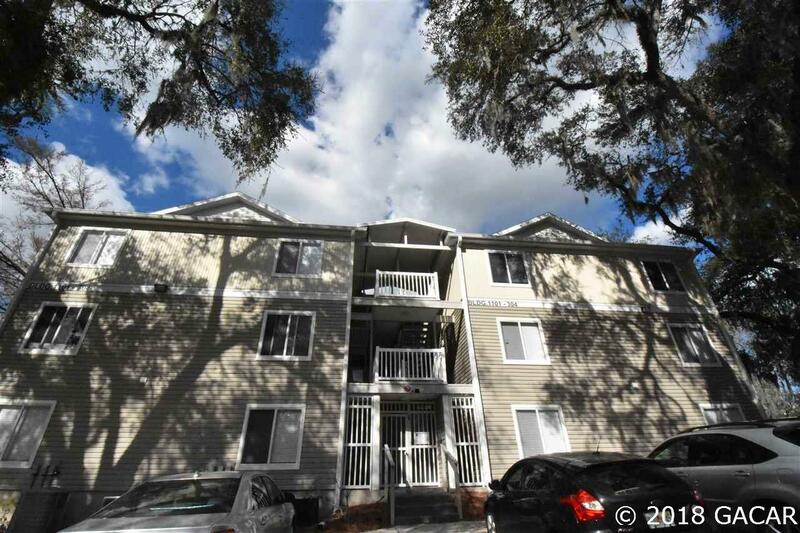 Complex is directly on the city bus route and located close to University of Florida, Shands, shopping and entertainment at Butler Plaza. 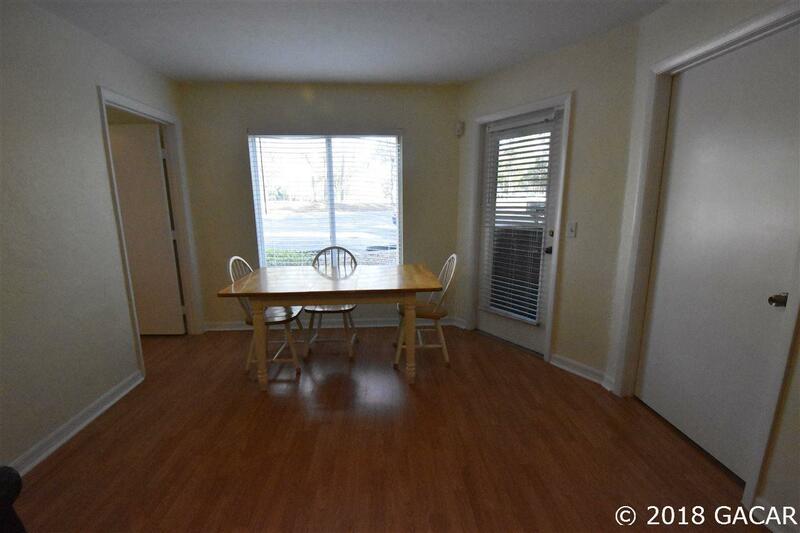 Condo has four suites w/ private bath and walk-in closet and comes furnished so can be rented separately . Tile floors in bathrooms and laminate through out. Also has a screened porch with storage closet and laundry closet. 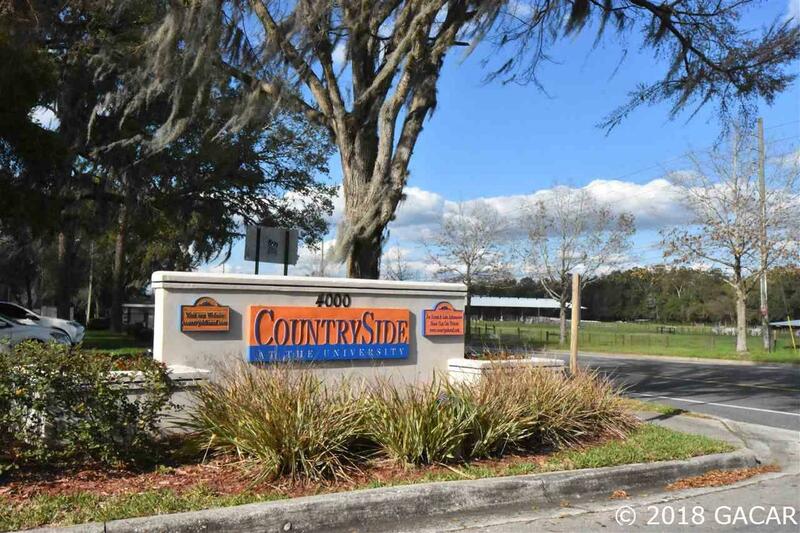 The community features pool, hot tub, exercise room, basketball court, sand volleyball court, and high-speed internet is included in monthly HOA fee!